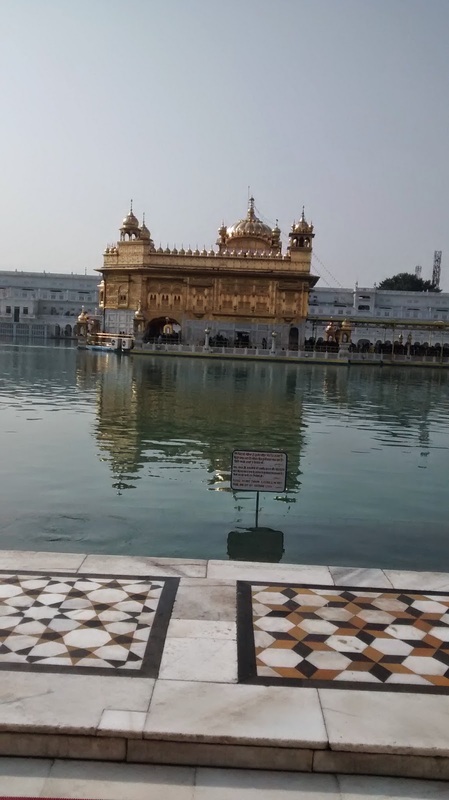 I went to Amritsar few days back. I went there with my father, husband and baby. It was my cousin wedding. 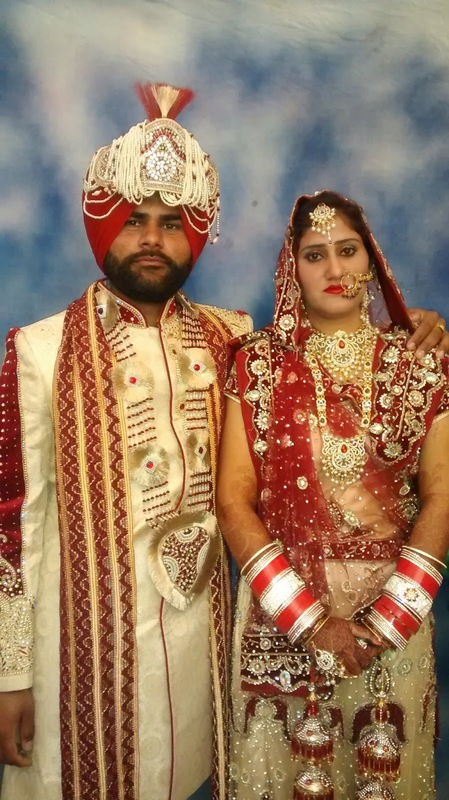 It was great Punjabi wedding. Food, dance & everything. Here's the Groom and Bride. Both looking perfect!! It was 2 day program. On 13th Dec 2014 there was Shagun where parents & families of both bride & groom gave blessings to them. On the wedding day we went to palace. We danced on stage. There was a DJ. Then we went to gurudwara. Their bride & groom took the pheres. In Punjab we have 4 pheres. Then we came with doing bhangra with Dhol. Then we again danced & had good & came back to the house. There mother of the groom welcomes the bride with milk. She take the milk in a pot and roam on the head of bride & groom & then takes a sip. Its a custom. On the next day we went to Golden Temple. I went here last year. Its the best place in the whole universe. Then we went to Jallianwala Baag. I went there almost 11 years before. Hope I will go here again.